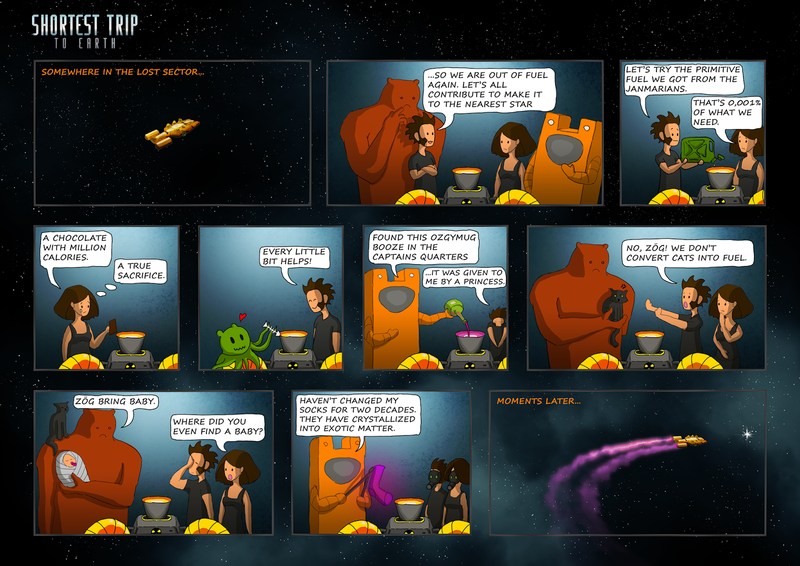 Interactive Fate: First comic of Shortest Trip to Earth revealed! lol, First comic of Shortest Trip to Earth revealed! I really don't have much interest in the comics and also I never understand the actual meaning of comics.